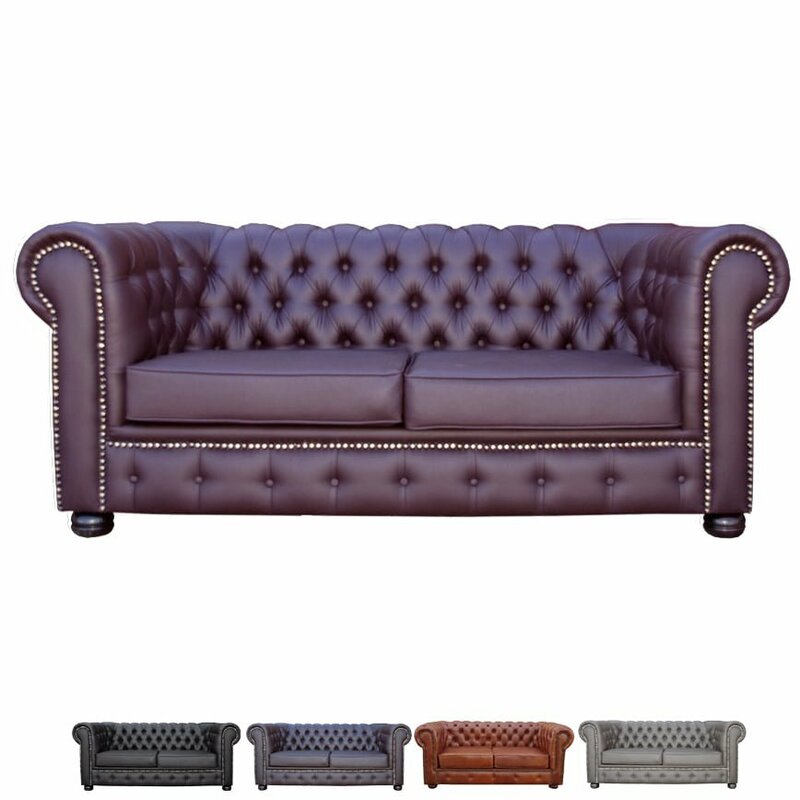 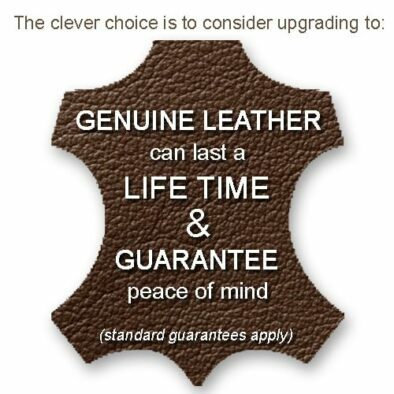 “The Chesterfield couch is one of those ‘must have’ couches for any person with a hint of taste and class. 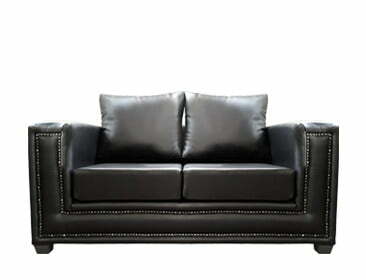 Its elegant studded design, can bring any living room or office back to life. 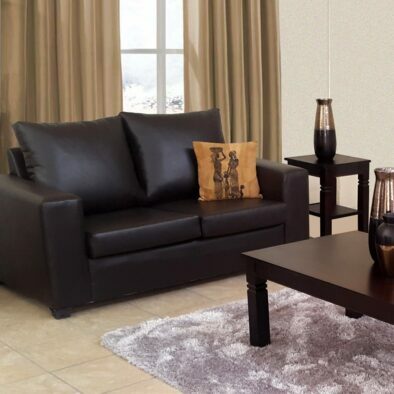 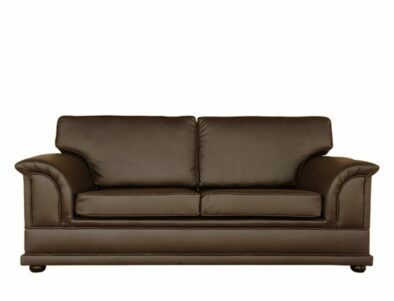 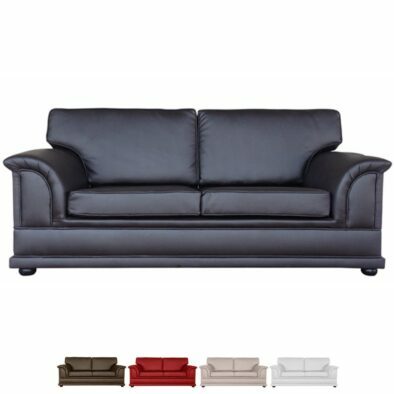 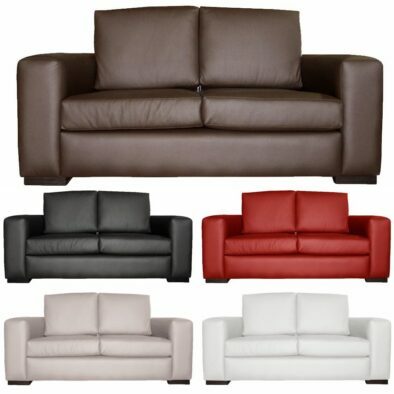 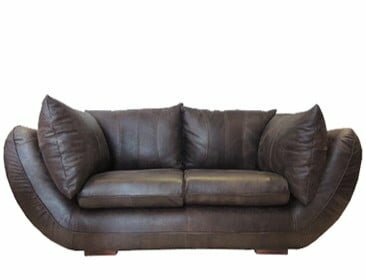 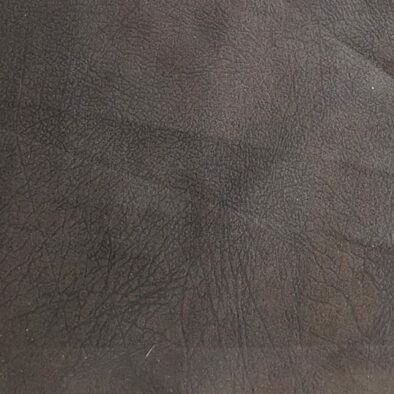 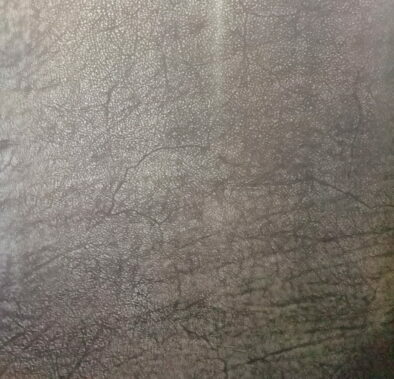 The Chesterfield couch is constructed from side panels and shapes with bronze grade woods. 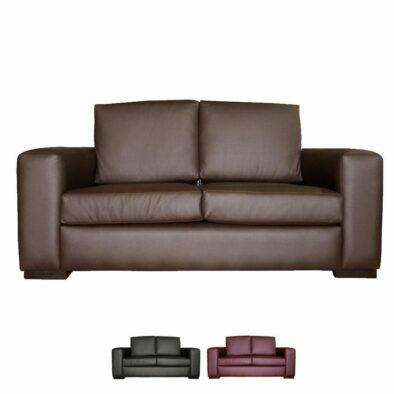 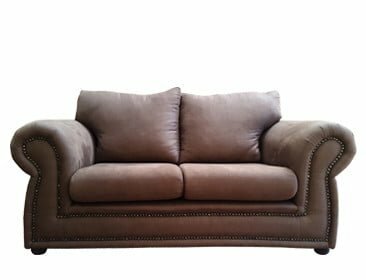 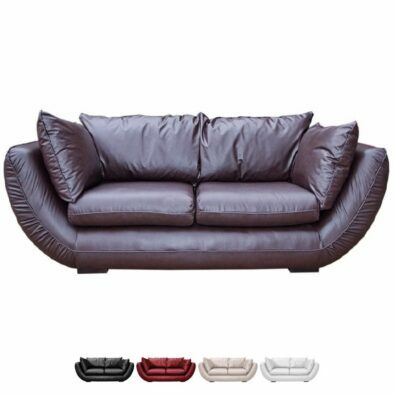 The Chesterfield couch’s seating is manufactured with a 30 grade high density foam and 9 Guage Z-springs are used on the seat base.